Fernando Alonso had admitted he thought about quitting Formula 1 at the end of the 2017 season. 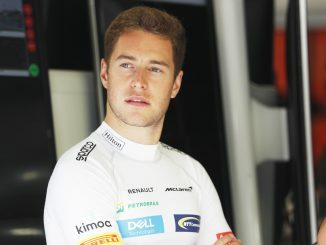 The two-time champion revealed in an interview with F1 Racing magazine that he considered racing in another series after enduring a third season of disappointment with McLaren. 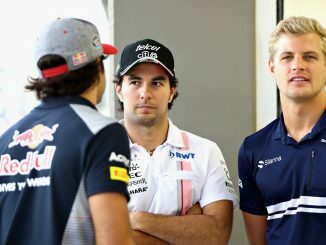 The Spaniard recorded seven retirements, one DNS and three classified finishes despite not completing the full race distance during last season, leaving him 15th in the drivers’ championship. Alonso also missed the Monaco Grand Prix last year to race at the Indy 500. He revealed pursuing the Triple Crown of Motorsport full time was one option for him. Alonso wants to add wins at the Indy 500 and Le Mans 24 Hours to his two Monaco wins, becoming only the second driver to win all three races after Graham Hill. After making his debut at the Indy 500 last year, Alonso admits he thought about ending his F1 career to focus on another series. However, he decided to continue at McLaren for 2018, believing it wasn’t the right time to walk away from F1. Alonso said he would have regretted leaving the sport after 2017, claiming he has “unfinished business” with McLaren. 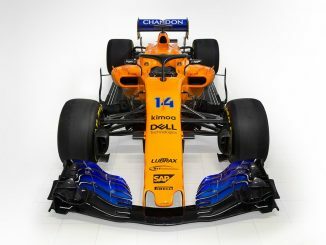 McLaren only confirmed Alonso would be one of their 2018 drivers after agreeing a deal to use Renault engines from this year instead of the unreliable Honda power unit that Alonso has been such a critic of. The end of McLaren’s relationship with Honda also opened up the opportunity for Alonso to compete in the World Endurance Championship with Toyota, something Honda would surely not have been open to. 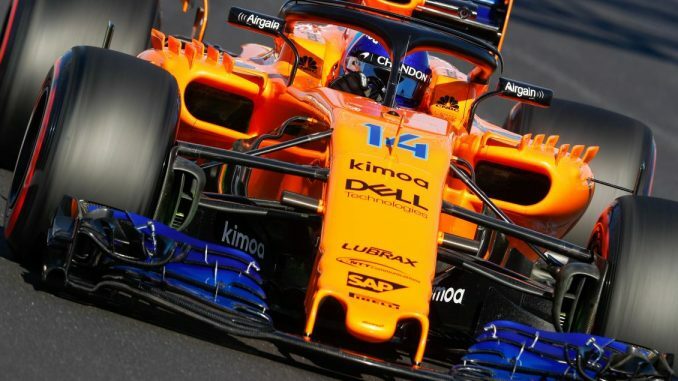 Alonso is positive about this season with McLaren, believing the switch to Renault engines will mean he can stop approaching races with no hope. He admits he was missing motivation and preparation during the struggles with Honda, and is looking forward to getting those feelings back in 2018. The 36-year-old wants to approach practice and qualifying knowing that he could be in the top five, and hasn’t ruled out finishing on the podium. If testing is any indicator, McLaren aren’t back to their best just yet, having encountered a series of problems in Barcelona over the last two weeks, but Alonso has been positive when talking about the new car, and seems happy with his decision not to move to another series.